Technical Sealants | Sealing Foam TapeTechnical Sealants Inc. Weather stripping tape can help reduce energy bills by keeping any house or workspace warm and dry in the winter or cool and dry in the summer. Easy to install. Our specialized line of HVAC tape and gasket products securely bond metal to metal, seal joints and seams, dampen vibration and noise, and provide superior insulation. Truck Cap and RV Foam Tape is an economical seal between pickup truck caps, body side rails, and non-critical sealing applications. To seal against moisture, dust and air drafts. A wide range of self-adhesive PVC foam sealants which are widely used in the commercial vehicle/transportation industry. Our products are quick, clean and effective in application. Used in log home construction to seal against moisture, dust and air drafts while being fire resistant and thermally insulating, foam tape is supplied in an easy-to-handle rolls. PVC Foam closed cell tape provides an economical solution for sealing against moisture, dust, or air drafts while absorbing sound and cushioning vibrations. Technical Sealants, Inc. was founded in 1990, and has become an industry leader within the foam tape sector. As a privately owned corporation, Technical Sealants Inc. is committed to quality products for our loyal customers and converters as well as a safe and secure work environment for our employees. The investment and experience Technical Sealants has within the sealing foam tape and industrial foam tape industries, enables the company to provide the highest in quality services and products to various demanding industries that expect only the best in product quality at competitive pricing. Technical Sealants also has comprehensive technical research and development facilities, backed by an experience team of qualified staff. This staff ensures an effective quality control system and provides a constant back up service to both the sales force and customers alike. New and existing products are developed, tested and improved to consistently high standards, which conforms to stringent industry standards, and high customer expectations. Technical Sealants provides a compressive range of industrial foam tape products to end use customers and converters coast to coast, here in the U.S., as well as end use customers and converters in Canada, Mexico and overseas. 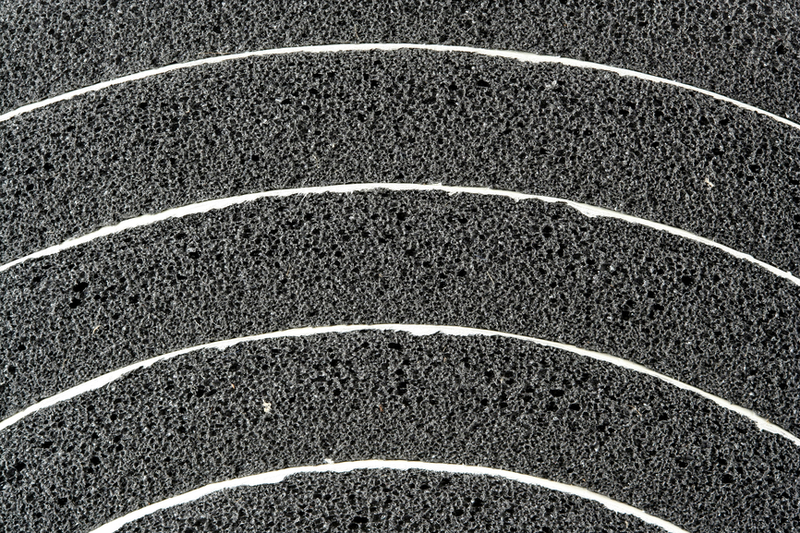 The wide range of single-sided foam products are used in all industries where an effective seal against water, dust, air, noise and vibration is required. Our double coated foam sealants are most commonly used to bond together a variety of materials. Technical Sealants’ products have proven to meet the stringent standards within such industries as aerospace, automotive, recreational vehicle, window glazing, and construction. Technical Sealants also maintains an extensive inventory of all standard products in log stock, and can convert to the customer’s specific requirements in an expedited turn-around time. The staff at Technical Sealants is pleased to offer this website to you, the customer. Our experienced sales and technical staff look forward to answering any questions you may have on the full range of quality products offered by Technical Sealants, Inc.